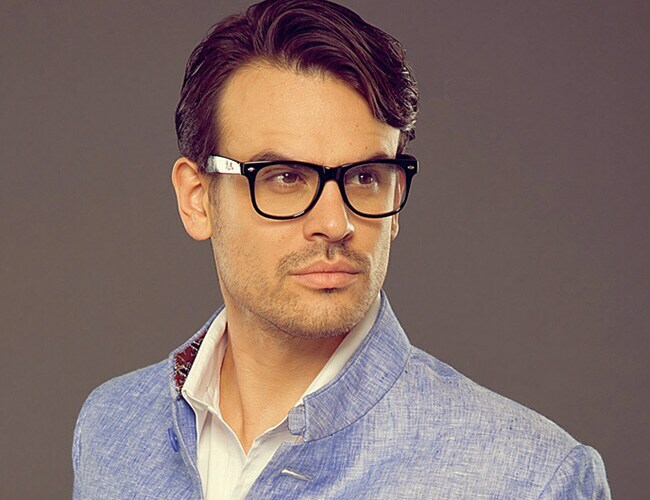 They say clothes maketh a man, and they aren't wrong. Stock up your wardrobe with the season's finest, and become the style icon you were always meant to be. Prints, like monochrome, have caught on really well in India and surprisingly, men have taken to them too. Printed pants are a fabulous option for a brunch or a day gathering, and when teamed up with a bright jacket that corresponds with the print, they can make for a really striking look. These Tom Ford pants, with their floral print and olive green tone, are a great option even for those making a start with prints. Team this with a solid coloured jacket and shirt or - if you want - go experimental with a gorgeous print-on-print look. For those who like a tinge of traditional in their attire, here's an exciting Indo-Western option. Raghavendra Rathore, one of the pioneers of the bandhgala, has decided to mix things up with this jacket that's just the right mix of Indian and Western to cater to both sensibilities. This versatile garment can be worn to Indian functions as well as an evening cocktail scene. Additional points for the extremely trendy colour that blends with the palettes of both day and night. Wear it with denims, trousers or chinos! Monochrome - as a trend - has been big for quite some time now, and judging by its popularity, it doesn't seem to be going anywhere anytime soon. 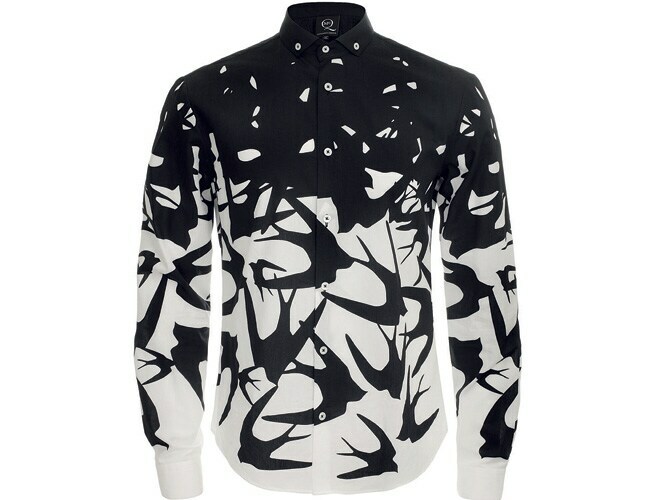 This monochrome shirt by Alexander McQueen bears testimony to that. With its unique bird print design and neatly balanced colours, it makes for the perfect party option. Alternatively, you can be quirky and wear it with a suit, in the place of your classic white shirt. Available only at The Collective stores. Inside every man is a hidden biker boy who loves to paint the town red. 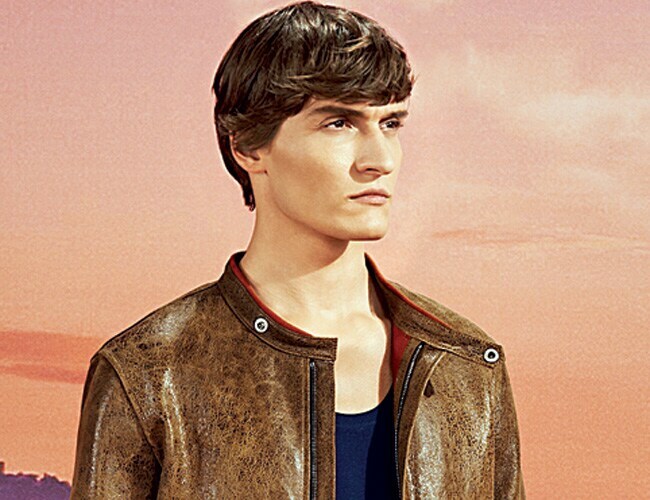 This Gucci unlined biker jacket is your direct entry into that mood. With knitted collar detail and rust finishing on the inside, you'd definitely get that second look in a crowd. While this jacket is a perfect fit with denims and aviators for the night, feel free to experiment and team it up with chinos for a subtle look during the day. A classic dinner jacket is a piece of garment that every man must have, no matter what! You can be prepared for any occasion - a formal dinner, wedding, even a date - as long as you have it to save the day for you. 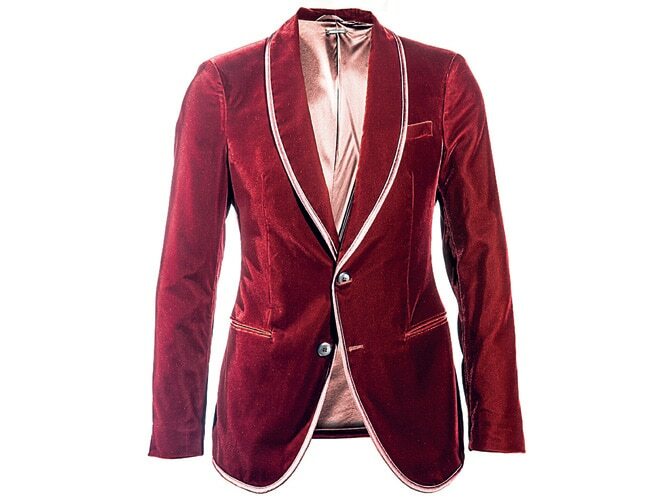 Giving the black dinner jacket a colourful twist, this Giorgio Armani cherry red jacket in velvet with silk piping on the lapels adds a nice pop of brightness. Team it up with white pants and there's nothing to stop you from making a fancy style statement. Plus, as the colour isn't dark, you can wear it during the day too.